CONEXPO is upon us! Be sure to make your hotel reservations soon for this well attended show. 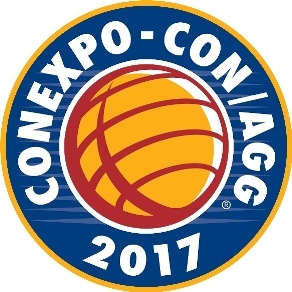 Auto Crane’s booth has moved, but you can go to the ConExpo Exhibitor page and let us know that you’ll be visiting our booth!